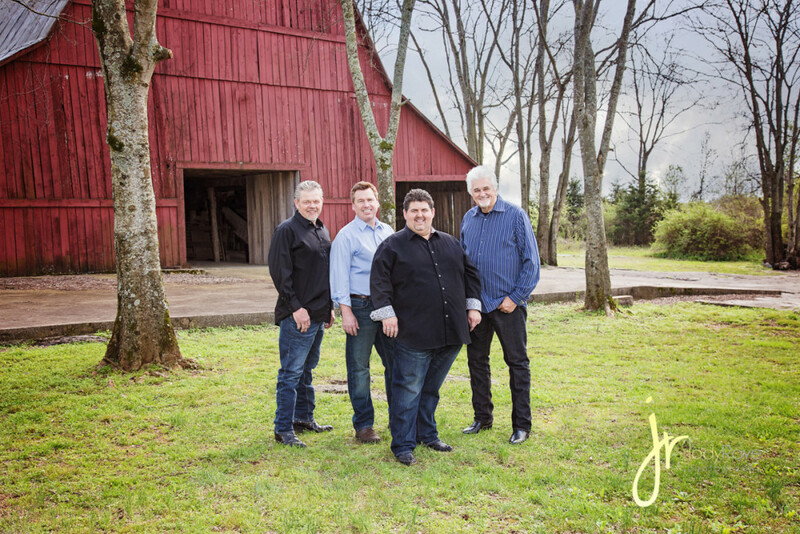 It has been a very busy season here at JRP, however, today was a rain out on sessions so it’s the perfect time to catch up on posting out a great session I had with Freedom Quartet! 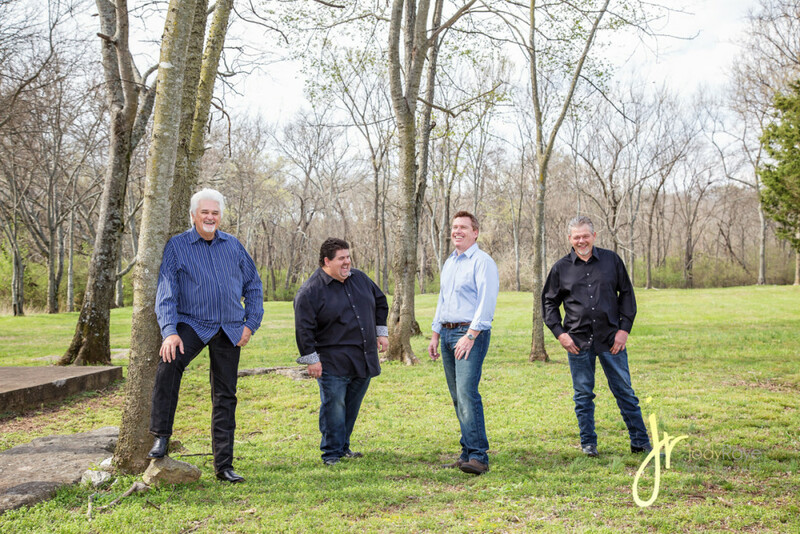 This wonderful group is based out of the Knoxville, TN area contacted me to shoot a session while they were in town. 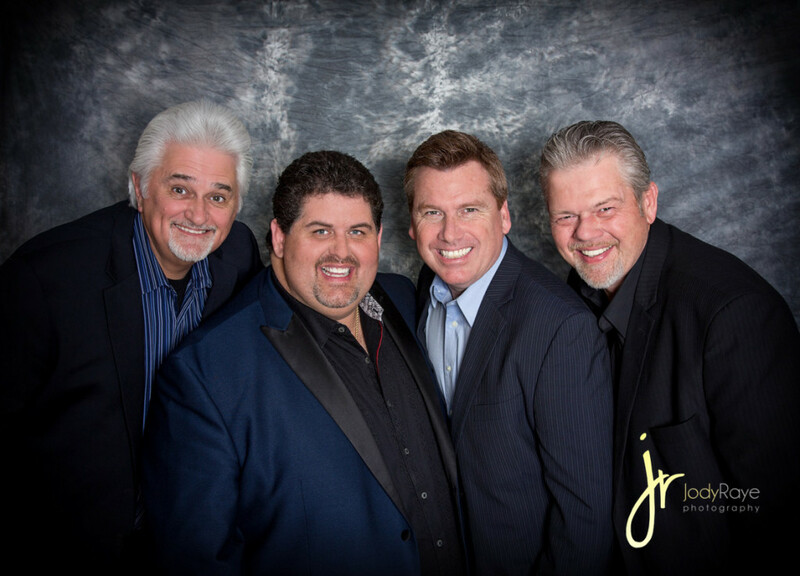 The tenor singer just happens to be my brother in law and I was so honored to be able to work with them. About a half hour into the session the sky grew dark, rain, thunder and lightning came out of no where! Whew! It was crazy, but we had a great time and captured some great shots. 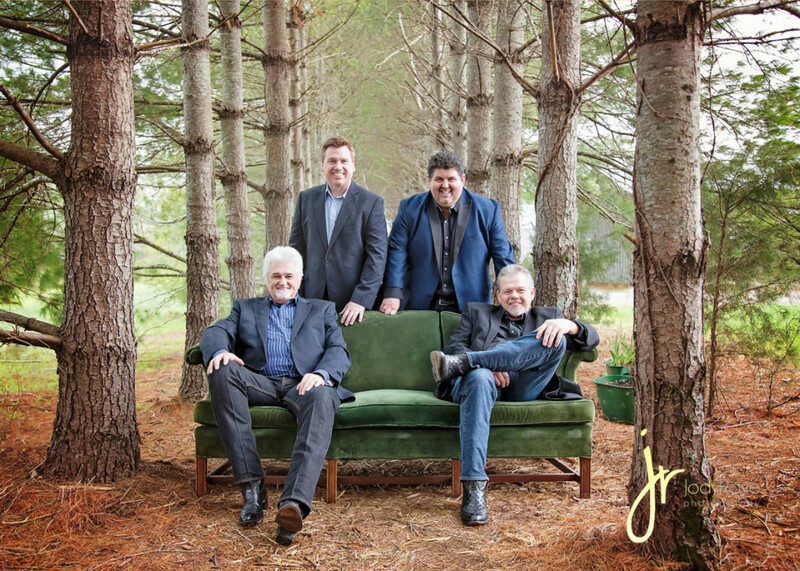 If you’ve never heard of Freedom Quartet, I encourage you to check out their website at www.freedomquartet.com and their social media sites. They are a terrific group of guys with amazing talents. You’ll definitely want to catch an upcoming concert in your area. Freedom also has a brand new album releasing and you can pre order it today on their website! Let them know you heard about them here! ← Keepsakes by JodyRaye – Share your Faith!